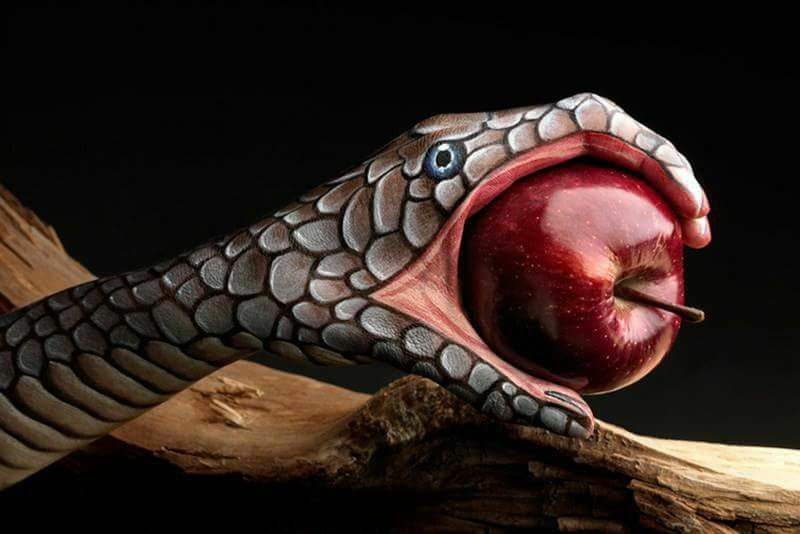 THIS WEEK’S WINNING PHOTOS INCLUDE A SNAKE EATING AN APPLE? REALLY? I love a creative portrait. You take a beautiful girl, put her in a costume and special makeup and you now have a beautiful art piece as well. 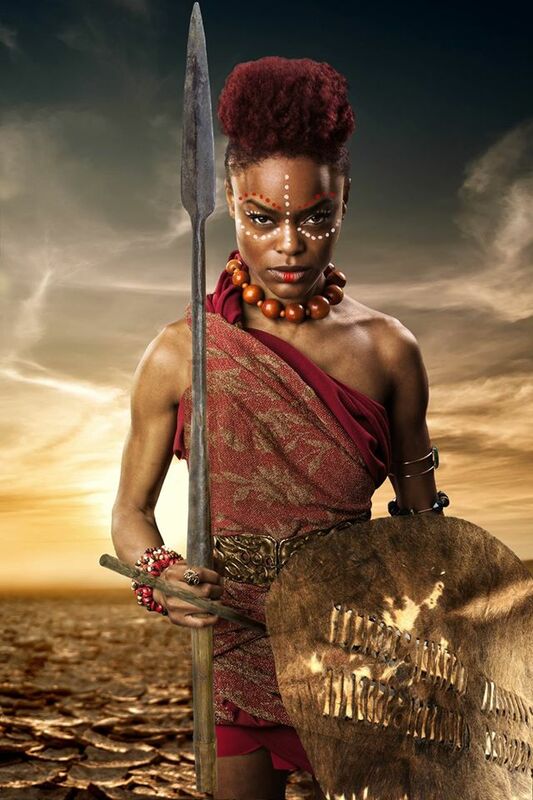 This has been tastefully done to bring out a special feeling of a warrior princess to me. Congratulations Sean on this masterful Portrait. This is a fun portrait, and worthy of “Portrait of the Week”. 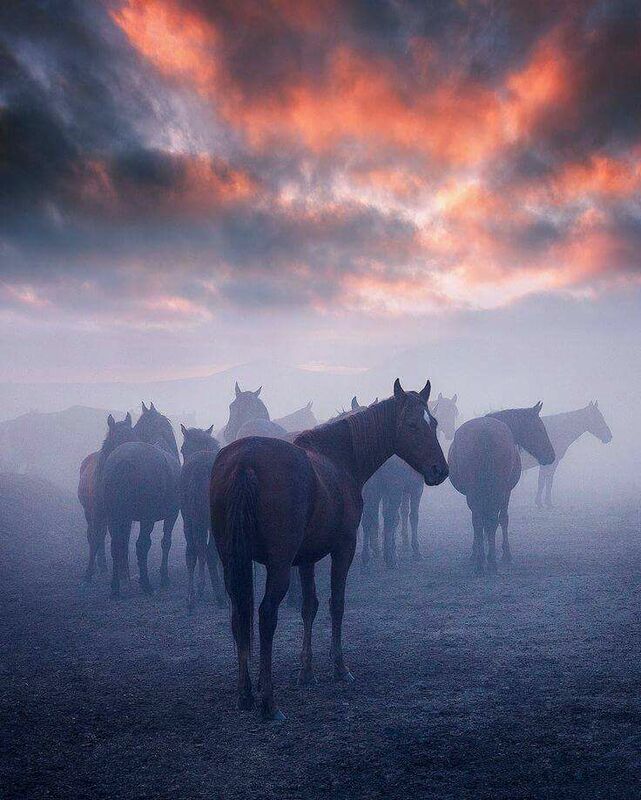 Sometimes the winter and fog can bring us some amazing photos if you look for it. And if you get the timing of the light, and angle just right, you can create an amazing photo from what normally seems like just a ho-hum picture. 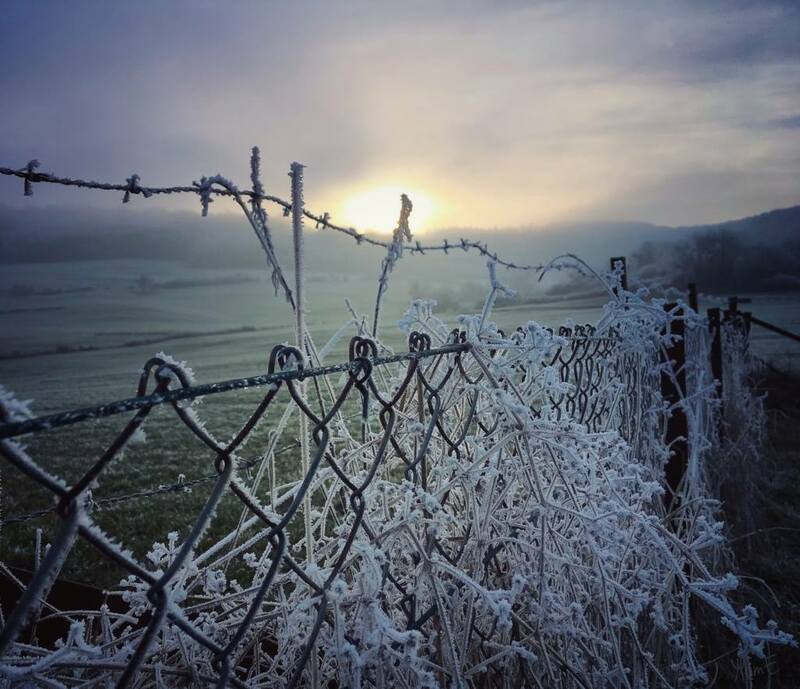 But, look at how Milly took this opportunity to take a chain link fence and barbed wire fence covered with frost, and waited for the backlight of the sun to create an amazing photo. I know that sometimes patience will often create the best photo. 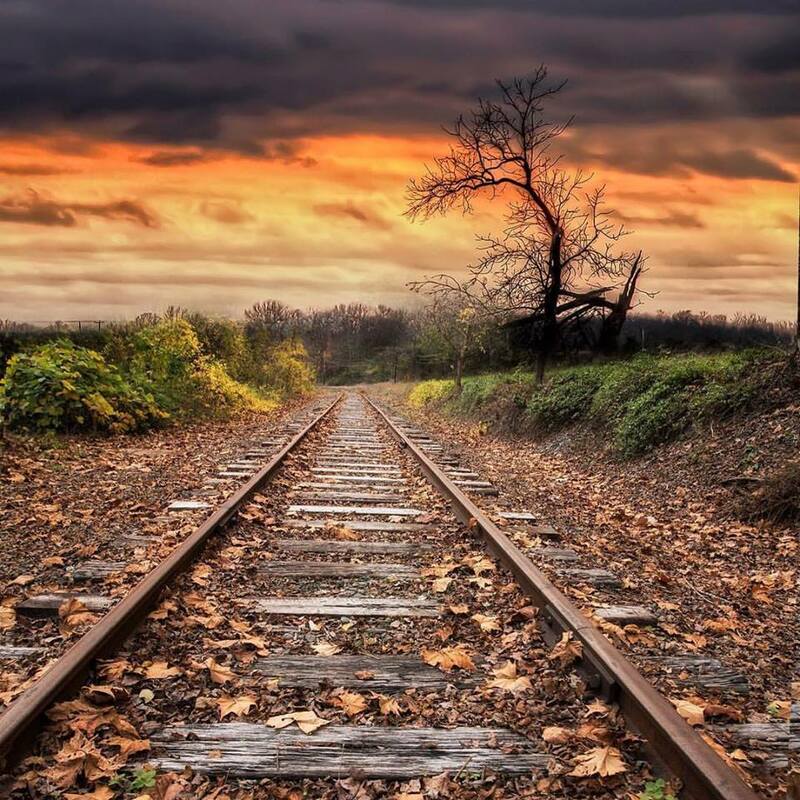 Congratulations to Milly for capturing this photo. Sometimes I hesitate posting a photo that has “Unknown Photographer”. One time I did that, I had the photographer reach out to me and prove that he was the actual photographer. I was glad to re-post the photo and give them the credit they deserve. This photo is one that truly is just one of those that you can tell just is a piece of art. I don’t know how far it has gone around the internet. To me there are several kinds of people who would love this photo: the horse lover, the winter season lover, and the sunset lovers. All in one photo. What a great picture. So, hopefully, I will re-post this again as the photographer is found. Claudio has such a feel for photographing dogs. Now, I hope you will take a moment and enlarge this or see it on your computer, not just on your cell phone, because you have to see the dog’s eyes. They have such an expression. This just makes this whole photo just priceless. 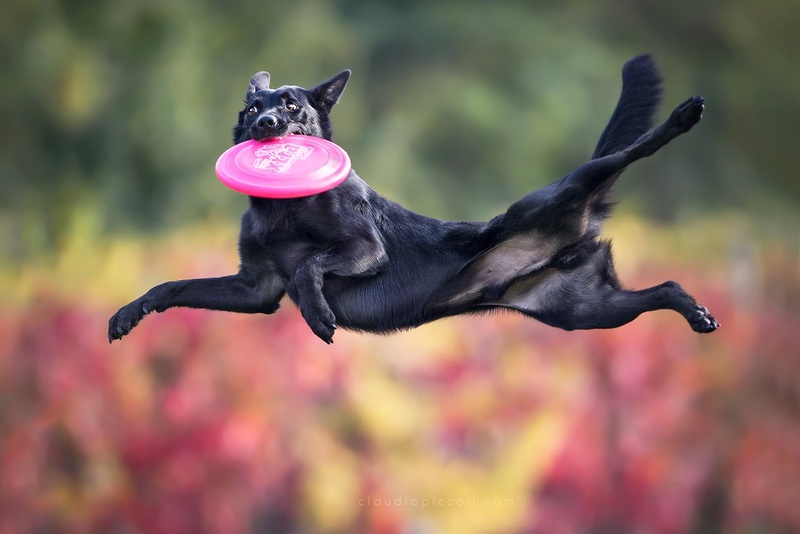 What a great capture of a dog having a good time. Congratulations Claudio for showing us another great photo this week that truly makes us all smile. That is this week’s Photos. Amazing. And I think I could enjoy all of these on my wall. I hope you enjoyed them too. See you next week for more great photos. ← WHAT IS THE LARGEST FAMILY PHOTO YOU HAVE EVER TAKEN? HERE IS ONE THAT HAS 500 PEOPLE !